Your exhaust plays a pivotal role in filtering your vehicle’s emissions, drastically reducing the amount of noise your vehicle produces. Turbocharged cars also utilise exhaust gases in a turbocharger to produce additional engine power. The condition of these parts is crucial to the effective running of your car. Blocked or damaged exhaust systems can cause serious damage to the vehicle’s engine. Without a fully functioning exhaust system, the toxic fumes produced by your car could be dispersed directly into the atmosphere untreated. The exhaust manifold is connected directly to the engine block. It draws gases straight from each cylinder of the engine and combines them into a single pipe. A diesel particulate filter (DPF) is a relatively new device that is added to modern diesels to capture diesel particulate matter or soot from the exhaust gas of the engine. The catalytic converter is essentially an emissions control unit that reduces the number of toxic particles amongst the gases being forced out through the manifold. The muffler works to reduce the noise produced by the vehicle. Lined with high temperature grade materials, the muffler can reduce noise to legal limits. Resonators can also be added to further reduce noise. Engine failures can sometimes be detected by the colour of gases being emitted from the tailpipe. 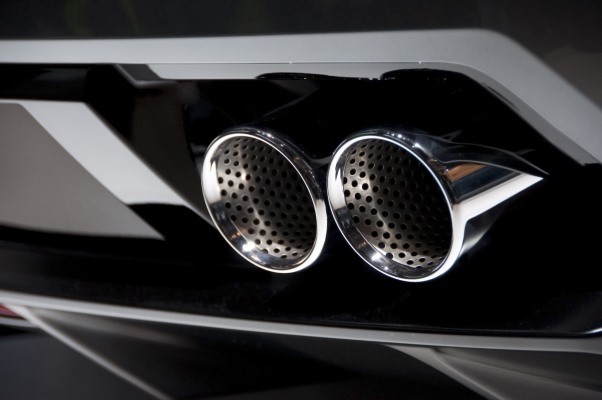 The exhaust system can also fail leading to additional emissions or noise. It’s good to know the condition of your exhaust and occasionally have a look under your car for any signs of damage. You can also listen for any audible changes in the sound of your exhaust. For the best in car care, leave it to the professionals. At BestDrive, our expert technicians are ready to assist in all of your exhaust needs.